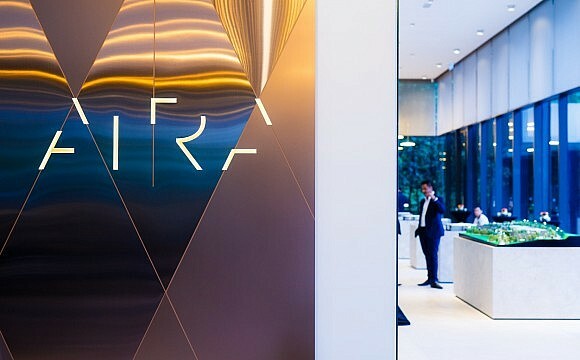 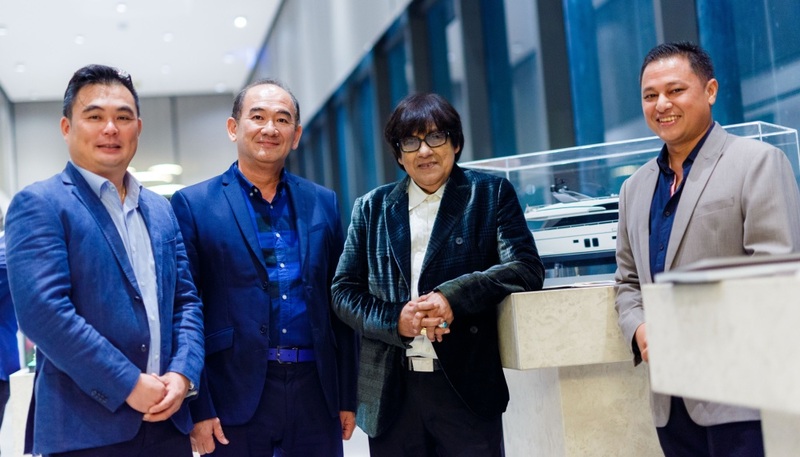 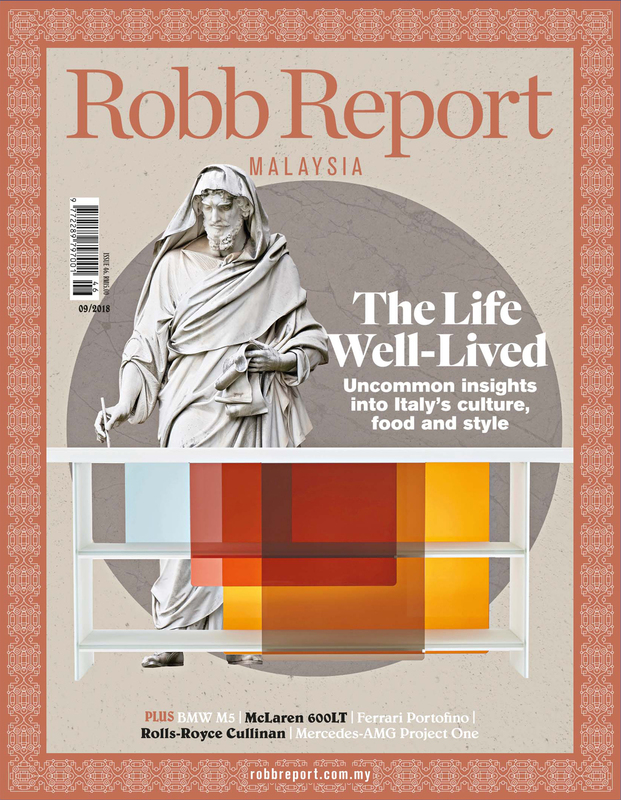 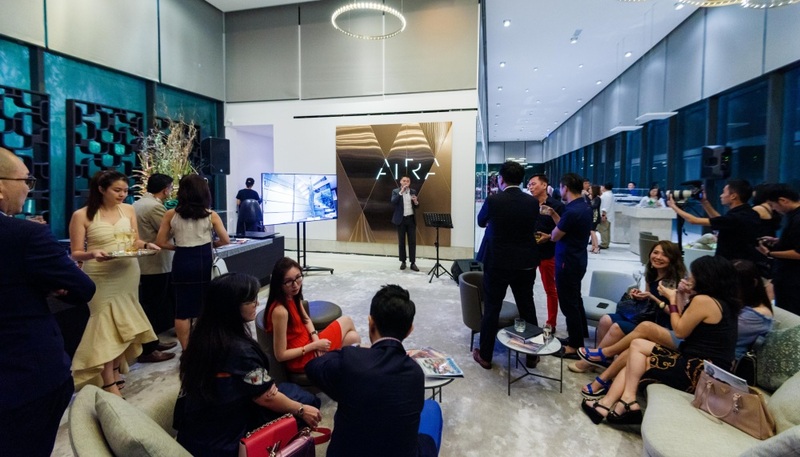 In the leafy enclave of Damansara Heights, the show gallery of AIRA Residence by Selangor Properties Berhad became a haven for art aficionados. 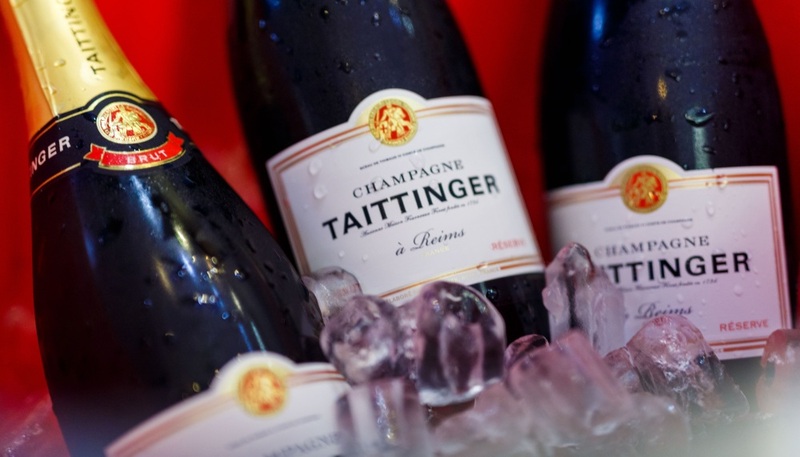 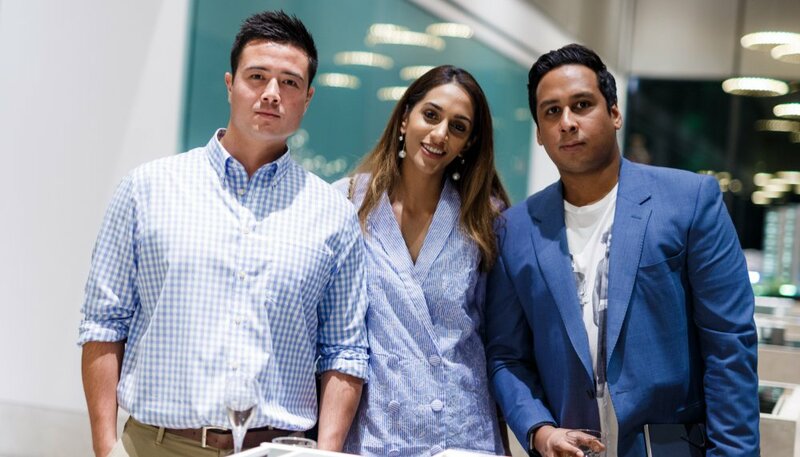 Guests of Robb Report Malaysia, Our Art Projects and Simpson Marine – the authorised dealer of Sanlorenzo yachts, were greeted with flutes of delicious Taittinger, before taking a tour of the beautifully designed show unit which united the talents of design forces; Piet Boon, Franklin Po and Alen Nikolovski. 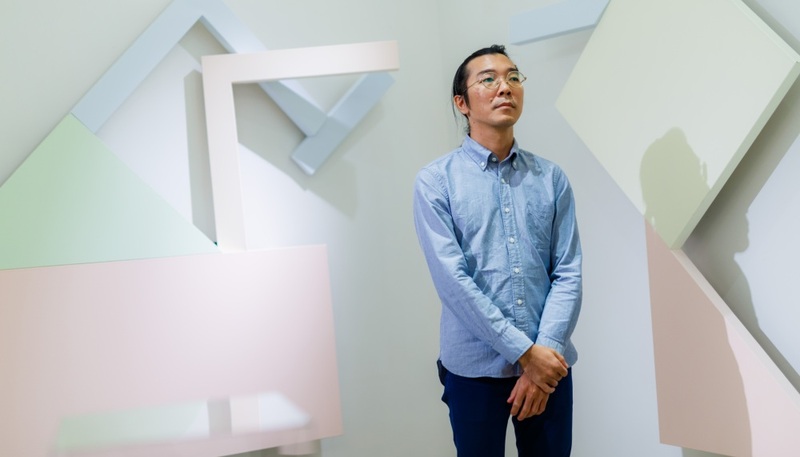 For that one night only, the show unit also became the canvas for artworks by artist Liew Kwai Fei, whose careful study of abstract and rhythmic works – in the vein of Rothko, Reinhardt and Newman – has produced contemplative ink drawings and monochromatic paintings. 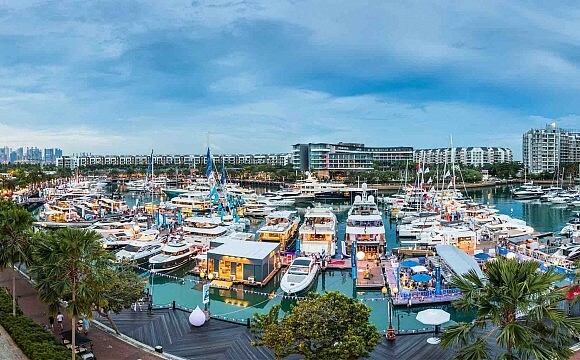 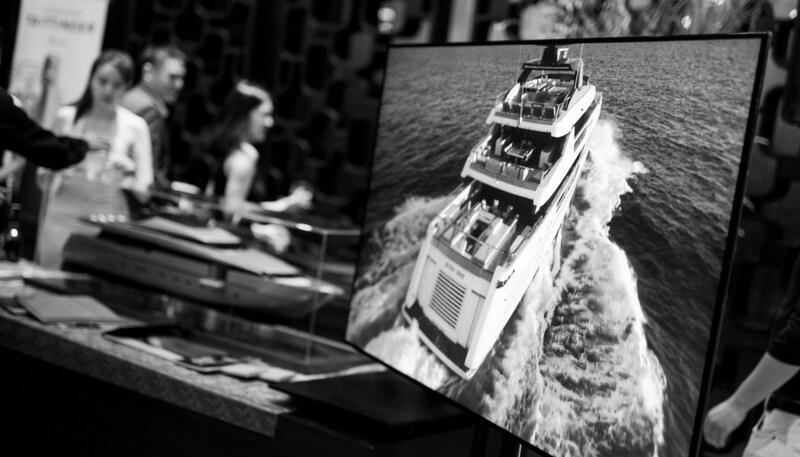 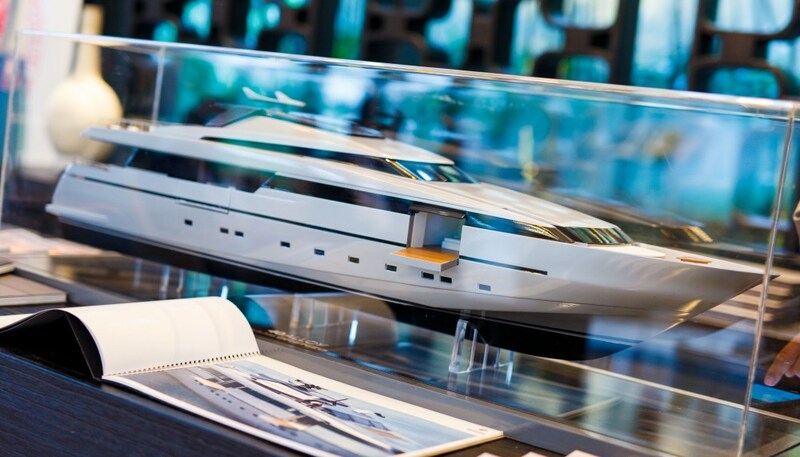 In the main hall, Simpson Marine – Asia’s foremost sailing specialists and yacht brokers displayed beautiful scaled models of Sanlorenzo yachts including the 40 Alloy, a modern superyacht with ingenious opening side balconies. 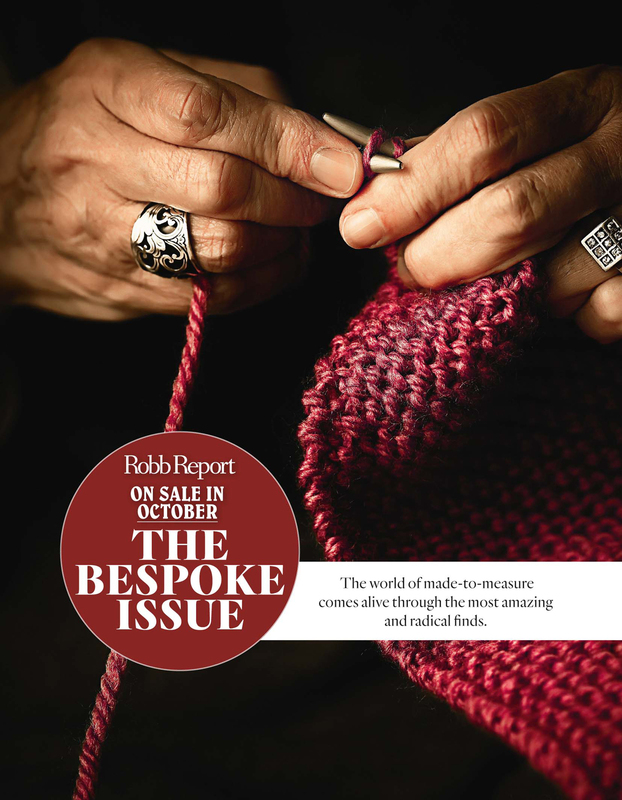 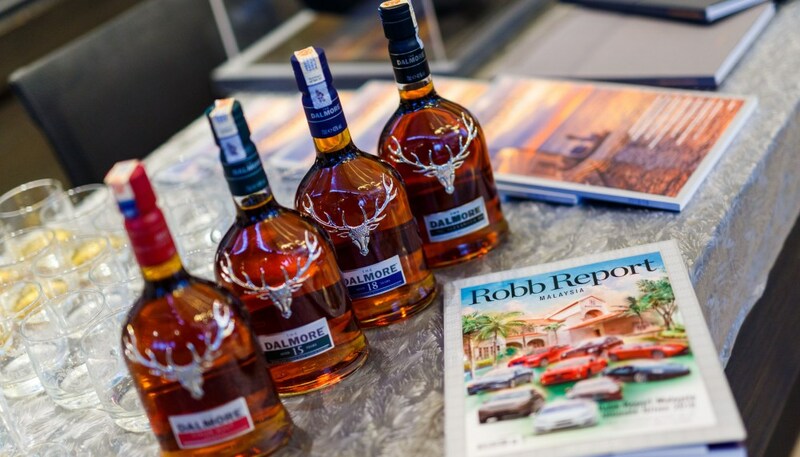 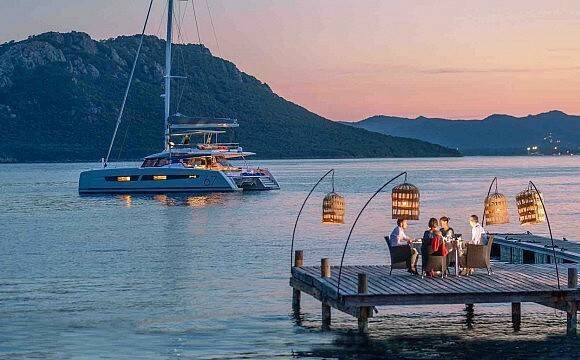 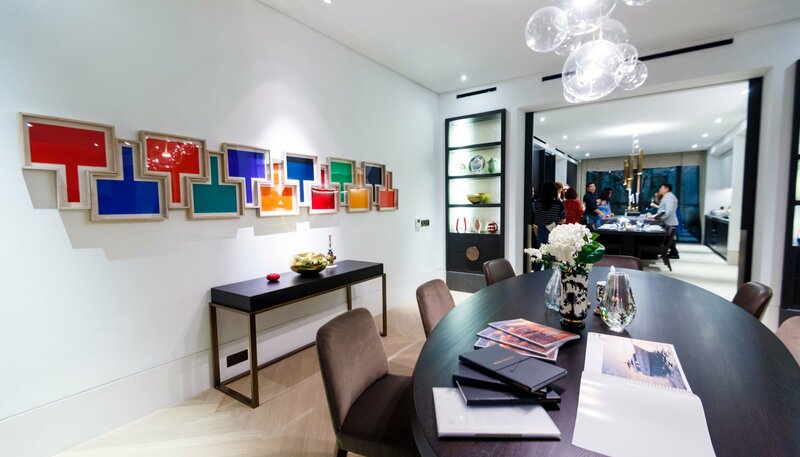 The evening segued into conversations of art, customised yachts and an appreciation of The Dalmore’s flagship King Alexandre III single-malt Scotch.